Whether you run a small retail business or a massive ecommerce corporation, the holiday season can be the most wonderful time of the year. More so than any other season, it's important for your business to have satisfactory IT support during the holiday rush. A spike in web traffic and transactions are typically a good thing, but if your current IT services aren't up to the task, the consequences can can wreak havoc on your company's web presence -- and your overall sales. In many industries, the holidays mean an increase in web traffic and sales. In fact, holiday sales often account for a significant portion of a company's revenue stream for the entire year. That's why it's so important that your website is functioning properly and is totally accessible on countless platforms. If customers are having trouble navigating your website or placing an order, they're going to look elsewhere for products or services. If something on your site isn't working the way it should, you need an experienced IT support company to tackle the issue before the rush. With increased spending comes the need for increased security measures, especially if you handle transactions online. Identity theft tends to occur a lot during this time of year, and small businesses aren't safe from attacks. 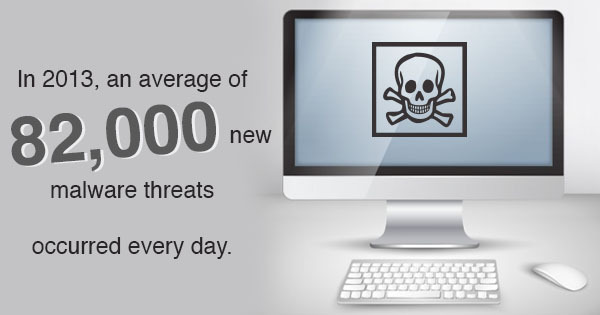 In 2013, an average of 82,000 new malware threats occurred every day, and the numbers have only increased over the last few years. IT support companies can ensure that your website is secure and that any threats are taken down before they take over your system. If you fail to protect your customers and your business's sensitive information, the consequences can haunt you all throughout the new year. If your server goes down during a peak time, that's bad news for your business. It's even worse if your IT support is on holiday, too. That's why it's so critical to have a competent IT support firm working for you. They'll be able to quickly diagnose and fix problems before a widespread outage takes down your bottom line. They can also advise you on the benefits of cloud computing services to make sure that your site doesn't experience frequent issues due to web activity that's unrelated to your site. Are you getting enough out of your current IT support company? If not, now's the time to make a change. To find out more about our IT support for retail businesses, contact us today for a consultation. Whether we like it or not, the holidays are fast approaching. Now that Christmas and Hannukah are just a couple of weeks away, consumers across the nation are pulling out their wallets out and looking to spend. Start now rather than later! 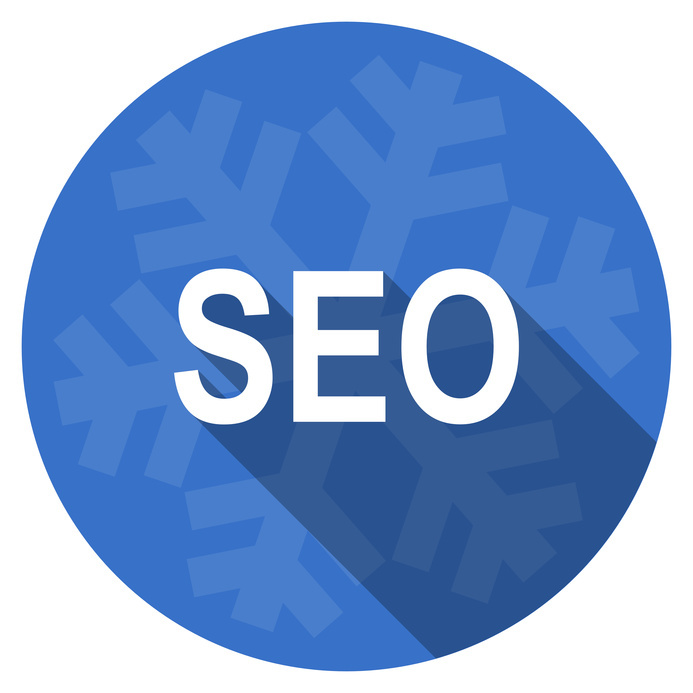 Some business owners believe they don't have to worry about SEO until closer to the holiday season, but SEO is a long-term solution, not one that typically yields quick results. The holidays will fly by fast, so once you have chosen holiday specific keywords, write your onsite content and get it posted. The longer you wait to put those keywords into action, the less impact it will have on your website. You'll likely need to start making changes at least 45 days before a major holiday -- but if it's too late for your business this year, don't worry. You can still utilize other internet marketing solutions, like pay-per-click advertising. It never hurts to hint at what is to come! This will create hype for your clients and encourage them to check back on your website regularly. Even if you have not completely finished your holiday prep, a quick sneak peak or sale announcements will add a buzzworthy value to your website. It is important to invest in routine network consulting services in order to make sure your site is performing the best it can. This includes checking the quality and quantity of your links, what keywords are ranking, and if you have shareable content. Plus, you will want to make sure you have a responsive web design, as 40% of consumers will abandon a web page if it takes more than three seconds to load. To complete an onsite audit efficiently, an IT support firm that specializes in search engine optimization will be able to work with you with all you need. Keep an eye out for our next segment on search engine optimization tips for the holidays! Struggling to draw more visitors to your business website? This is a problem facing many small businesses today. 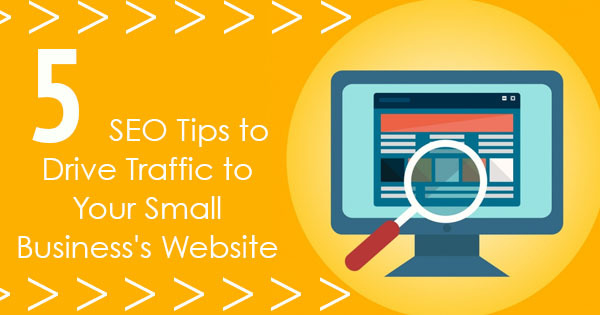 What you need is to optimize your site for search engines to boost your web presence. Search engine optimization can be tricky, but here are a few simple tips to get you started. When it comes to marketing, identifying your target audience should always be your first step. Who are you trying to appeal to? What is your typical customer looking for? What are their online behaviors? The more you understand your audience, the easier it will be to grab their attention. Once you’ve identified your customer’s needs and behaviors, you will be able to figure out what they’re searching for online. Search engine optimization depends heavily on keywords. You need to know which keywords they’re searching for in terms of your business and which of those words you can rank on. Don’t stick to just one important keyword, either. Make sure you’re using a well-rounded approach that incorporates all relevant keywords and phrases. You can’t just throw keywords around carelessly. Use your keywords in the proper context in your blog posts. Blogging is one of the most important things you can do to boost your SEO strategy. A recent study from Hubspot revealed that small and medium-sized businesses with blogs received about 55% more traffic than those without blogs. Additionally, businesses that increased their blog posting from five articles per month to eight articles per month nearly doubled their leads. Studies show that 40% of Internet users will move on to a different search result if the first website is not mobile-friendly. If your bounce rate is high, you’re going to lose traffic and even hurt your SEO ranking. Today, more and more people are accessing the Internet via mobile devices. Make sure you are always adapting to changes in technology. If you’re not a digital marketing expert, it’s better to rely on an SEO company for their professional search engine optimization services. SEO is complicated, time-consuming, and requires a lot of research and marketing industry know-how. If you’re looking for SEO services in Buffalo NY, contact MVP Network Consulting today. They offer services in digital marketing, cloud computing, VoIP communications, and more. Cloud computing is a practice that is usually surrounded by plenty of myths and false information. After all, with a name like the cloud, many users don't understand what to think! So check out the following myths in order to prevent any further misunderstandings. Myth: Using a cloud based network is all about the money. While cloud computing services can save you money, it is not the only reason why numerous businesses choose this method of storage. Some of the benefits include easy access for employees, increased security, and document sharing. Myth: All clouds are treated the same. This is not true. Some low-quality IT support services like to brand their storage options as being in the cloud, when in fact they are not. Some quote-unquote "clouds" are not nearly as highly protected as they should be, which increases your risk for a data breach. So if you are investing in an IT consulting company, make sure they are a reputable service that labels products for what they actually provide. 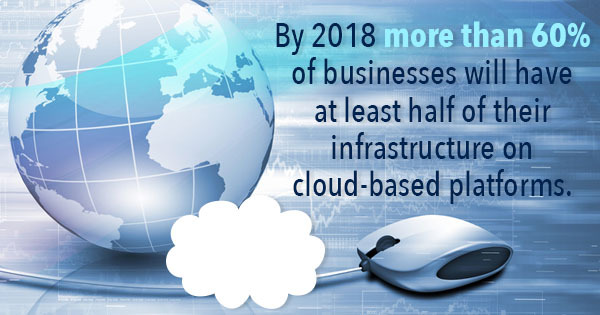 Myth: The cloud is becoming stagnant. False! Worldwide, cloud based networks are becoming more and more reputable and popular. They aren't going anywhere anytime soon; in fact, by 2018 more than 60% of businesses will have at least half of their infrastructure on cloud-based platforms. Myth: You can use your cloud based network to store just about everything. While your documents will be protected under the cloud, as always there are some documents you should keep physical files of. This includes tax records, pay stubs, Social Security numbers, and any other information that can be used to steal an identity. Myth: The cloud is less secure and more expensive than having your documents on premises. False! Not only is storing your information on a cloud based network extremely secure, doing so provides immediate access for all your employees. Plus, utilizing the cloud is an easy way to save money as you will not have to invest in document shredding or any safes within your office. Interested in moving to the cloud? Contact MVP, your one stop shop for cloud computing in Buffalo. With the recent stories of large retail chains Target and Home Depot suffering from cyber attacks, business owners across the nation have become more vigilant of their data backup and recovery. However, it is easy for many small business owners to believe their business is safe from cyber hacks and that larger enterprises are more at risk for data breaches. This is, in fact, false. Cyber security for small businesses is just as much of a threat as it is for their larger competition. In fact, one study from 2013 shows that there was an average of 82,000 new malware threats each day, a number that has only grown in the past three years. In order to prevent security catastrophes, here are four things any small business owner should know about cyber security. Simply put, hackers cannot steal what you do not have. Sometimes, it's better to store less data than you need, so there's less of a risk. The goal is to only store data as long as you have a legitimate business need. Remember to never be careless with your client information, as those who are can be charged by the Federal Trade Commission. There will always be data that you cannot get rid of. In this case, it is important to put your company through a network assessment while investing in network disaster recovery. These procedures will make sure that your company is as protected as possible while ensuring only select employees have access to the actual data. Human error is one of the leading causes of cyber security. The easiest way to prevent this is by educating your employees in the proper way to act online. At the very least, your training should include the importance of protecting data, the procedures needed to protect your company's data, and how to recognize the signs of a data breach. It can be easy to become overwhelmed when preparing your business against a cyber hack. 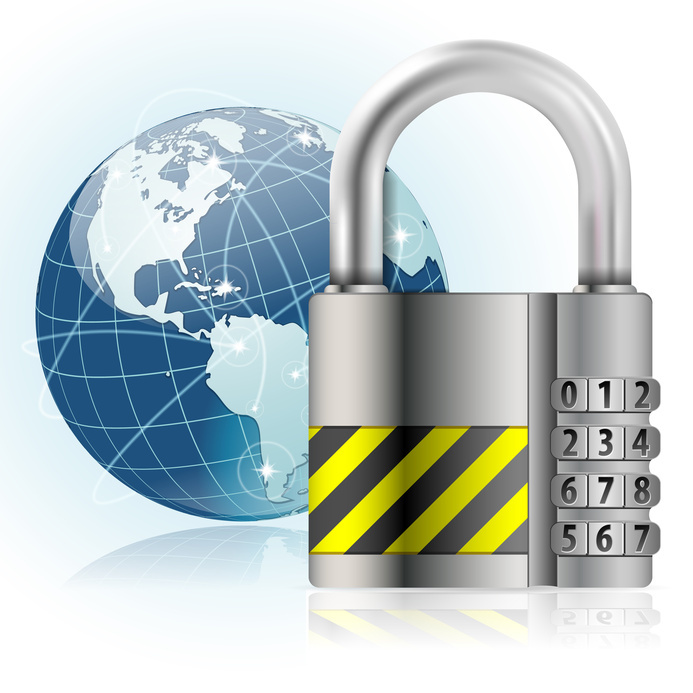 However, it is important not to forget the basics when it comes to securing your company. Don't forget to protect your computer systems, install anti-virus and anti-spyware software, and use spam filters as an extra level of protection. It is important to invest in cyber protection for any size business. To get started, contact the professionals at MVP today.